If you live in USDA hardiness zones 8 to 11, growing a white ginger plant in your landscape will fill the air with aromatic fragrance and, in bloom, it is stunning. Growing from 3 to 7 feet in height, your white ginger plant will be in bloom from midsummer to late fall with fragrant white blossoms that resemble butterflies, hence it is also referred to as butterfly ginger. Select a spot in your landscape for your white ginger plant that receives partial shade to full shade. A white ginger plant is a tropical plant, native to India and Indonesia, and found throughout Hawaii. White ginger grown in partial shade will produce more blooms than if planted where it receives more sun. Supplement the soil where you plan to plant your white ginger with organic material if your soil is not naturally loamy and rich with organic matter. Planting and growing your white ginger in a rich, loamy soil that drains well is all that is needed to feed your white ginger plant. No additional fertilizer is necessary. 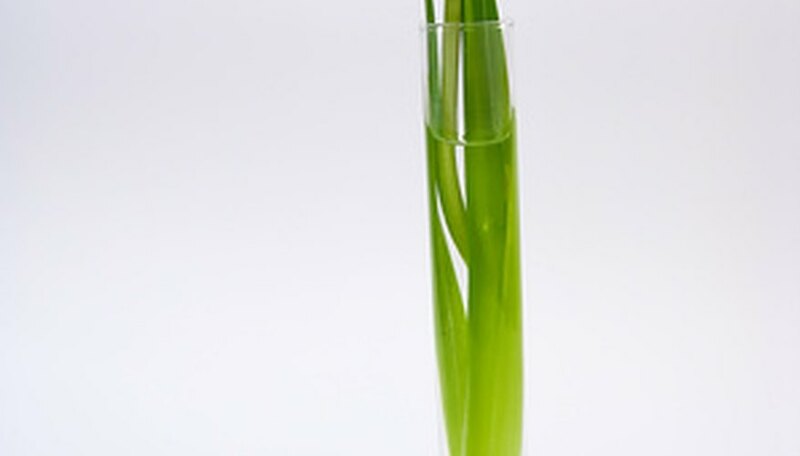 Water your planted white ginger plant to keep the soil moist, not soggy. If you live where there are frequent summer rains, only water during dry spells, but do not let the soil dry out. Growing your white ginger plant in soil that you allow to dry out will affect the plant's ability to flower. Your white ginger will reward you with an abundance of blossoms if you maintain an even moisture in the soil it grows in. Cut your white ginger foliage to the ground after it has finished blooming. Your white ginger will regrow and multiply the following year. Your white ginger plant rhizomes will multiply yearly, giving you more plants. You can easily separate the new rhizome plants by using a spade. This should be done in the early spring, before the growing season begins.